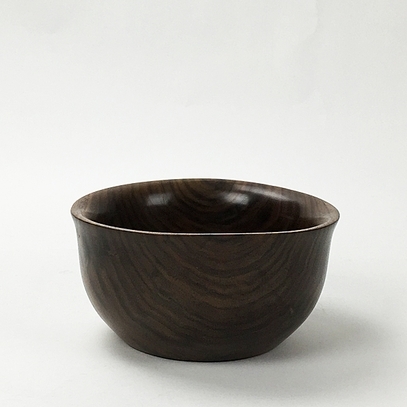 This bowl is made from a Walnut tree removed from Monticello, by Kirk McCauley. Kirk is one of several local artisans the Thomas Jefferson Foundation has entrusted to honor these trees. Signed, dated and numbered. 3 3/8�h x 7� diameter.